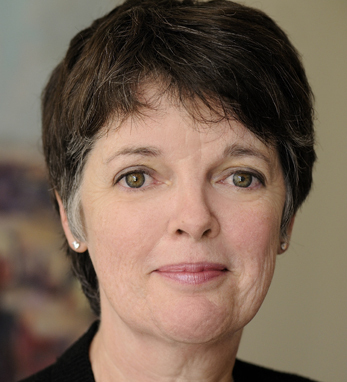 Alice McDermott is an internationally acclaimed author and professor at the Johns Hopkins University Writing Seminars. Her seventh and most recent novel, Someone, was a New York Times bestseller and finalist for the Dublin IMPAC Award, the National Book Critics Circle Award, the Patterson Prize for Fiction, and long-listed for the National Book Award. Her 1998 novel Charming Billy won the National Book Award. Her novels have been finalists for the Pulitzer Prize three times. Most recently, her short story “These Short, Dark Days” appeared in the New Yorker. Alice has lived in Bethesda, MD since 1989 with her husband, David Armstrong, and they have three children: Will, Eames, and Patrick. Her father’s family comes from Mayo and Cork, and her mother’s Donegal and Kerry. This summer, she looks forward to visiting her paternal grandfather’s birthplace on Achill Island for the first time.